COLOR PRINT AND DEsign is a family owned business based in Kirkcaldy. 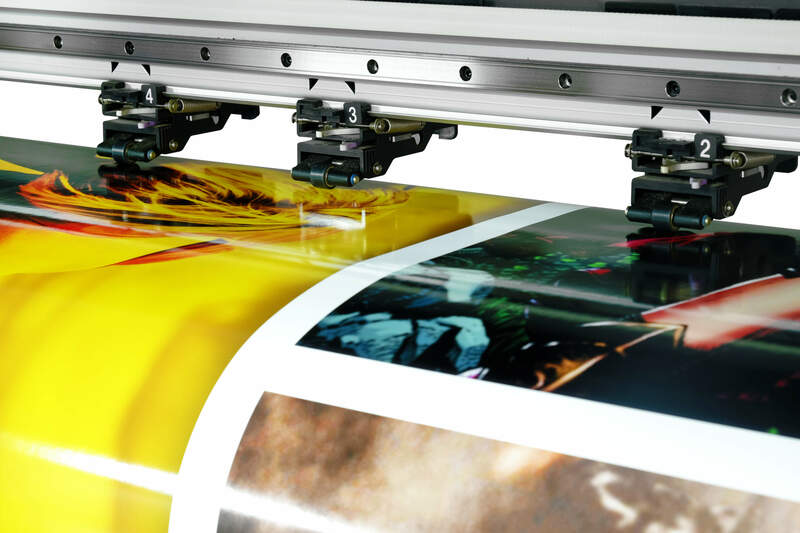 We offer a print and design service catering for all your printing needs. With a wealth of experience our design team will create high quality design with reliable in-house production ensuring our clients receive cost effective solutions to satisfy their design and print requirements. We understand that image and branding is the forefront of any business so whether it be complete rebranding or subtle changes, our focus will always be you. We will listen to your brief and develop a concept to suit your purpose.